imagePROGRAF iPF700 - American Business Copiers, Inc. 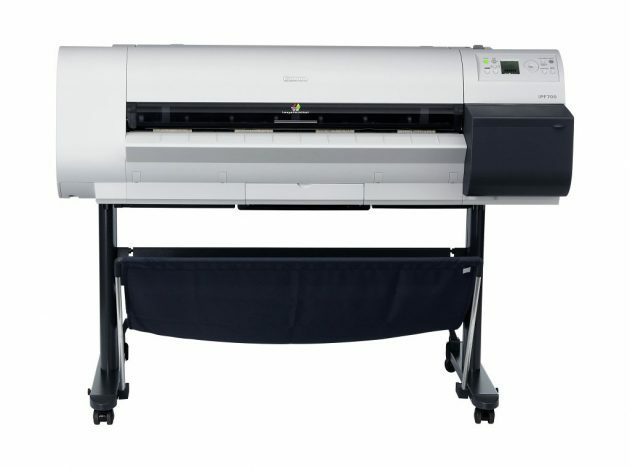 The new 5-color imagePROGRAF iPF700 36″ printer is designed with the CAD and corporate user in mind. 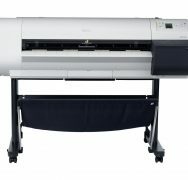 This printer is an ideal solution for the AEC, CAD, GIS, archive, reproduction and office markets. With new technological advances the ability to quickly and accurately create Maps, Design Layouts, Posters, Photographs, Fine Art Reproductions and more, has never been easier. This innovative device employs a new 5-color dye/pigment reactive ink with cyan, magenta, yellow and black dye ink and two channels of pigment matte black, meaning text is sharper, line drawings are clearer and posters are more dynamic. The innovations that were incorporated into this printer satisfy the many needs of the markets they are used in. The L-COA image processor is dedicated to the imagePROGRAF and is exclusively designed to drive the best quality output at the highest possible speeds. The new ink system consists of four dye color inks and a 2-channel matte black pigment ink. Doubling the matte black is used for maximum black density and speed. Another key feature of each of this device is the new high-density 1″ print head that increases the speed of printing and improves durability. The print head packs in over 15,000 nozzles, which increases the accuracy of the device, as well as the consistency of the output.